Photo courtesy Fleur De Licious. To eat at some nicer restaurants, I sometimes have to wait for a good deal or promotion. During this event, which ends Saturday, May 21, participating restaurants in the downtown Louisville area are offering a “prix-fixe menu highlighting specialties from their standard menu,” according to the Louisville Downtown Management District. Translation – participating restaurants will have three-course meals for $30 per person. It might seem kind of pricey, but that’s a steal at some of these places. 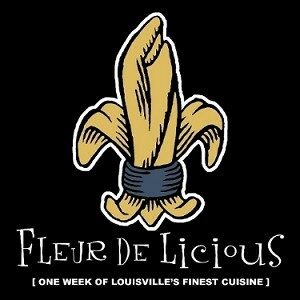 Click here for a complete list of restaurants where the Fleur De Licious deal applies. « Will you do me a favor? Take this survey for an up-and-coming brewery.